A strike has been declared at Genoa port due to the long waiting time to pick up empty containers and deliver full containers. 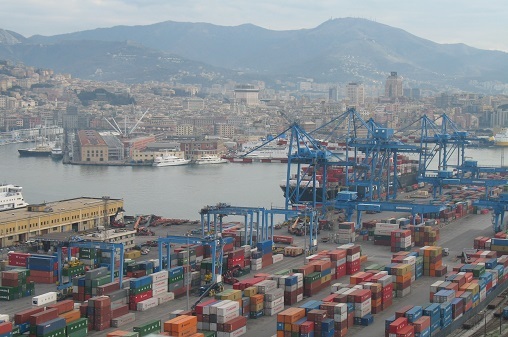 Genoa port authorities have promised to improve the terminal handling, but the situation is becoming more critical with trucks in queue for hours before loading/discharging. This issue has majorly affected day to day operations causing containers late arrival at shipper facilities and/or late “gate in” at the port with possible short shipments. We are working on finding alternative solutions and we will keep you informed in case any containers were affected by the strike.